When it comes to social media in general and Facebook in particular – getting more likes, followers and fans is critical to gaining enough “social proof” and cause your content to often go viral. 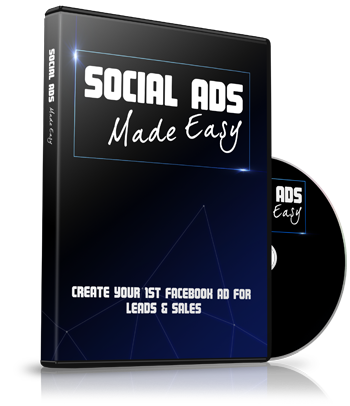 Gaining more likes, comments and shares are all crucial to your social media marketing strategy, but don't get so focused on LIKES you miss out on traffic conversions. Getting more Likes requires you to share content that will interest the audience you are seeking to reach. 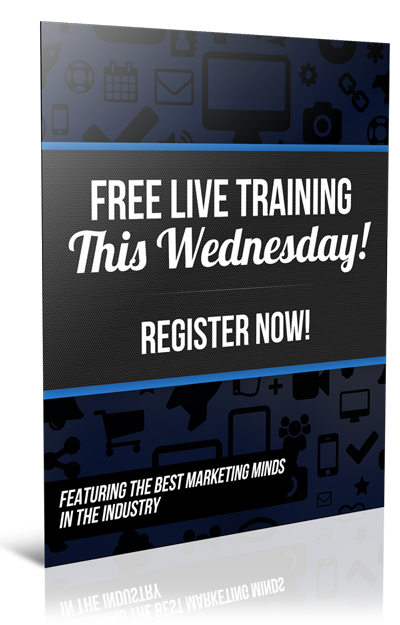 You want to share content that is informative, helpful, unique, and entertaining – presented in a way that is both engaging and trustworthy. No spam. No under-handed tricks or automated bots. Be real. Be authentic. Be original. 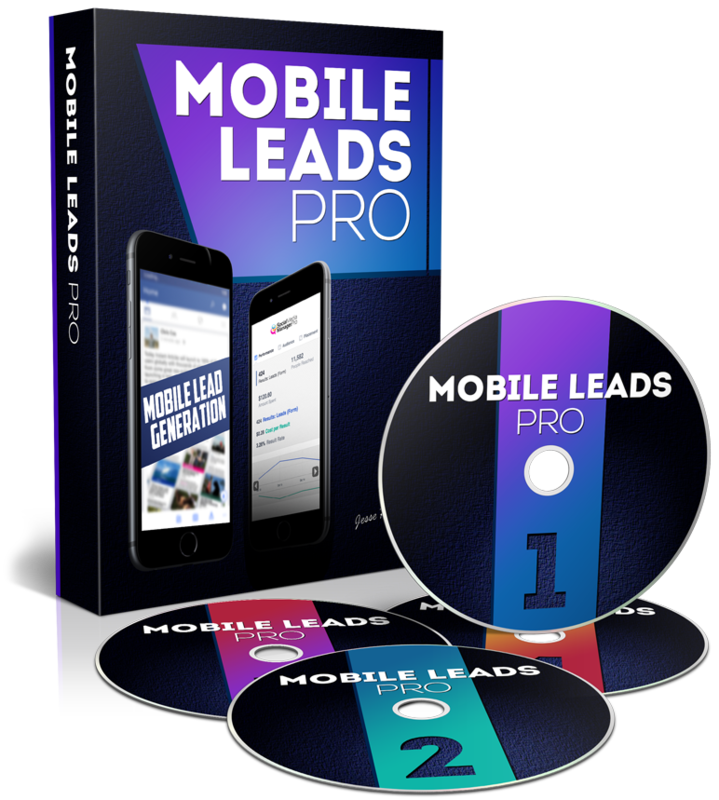 Watch the “How to Get More Facebook Likes” video tutorial and Jesse will walk you through exactly how to expand your brand, increase audience reach and get more Facebook likes – easier, faster and with less headache and hassle than you might have imagined. 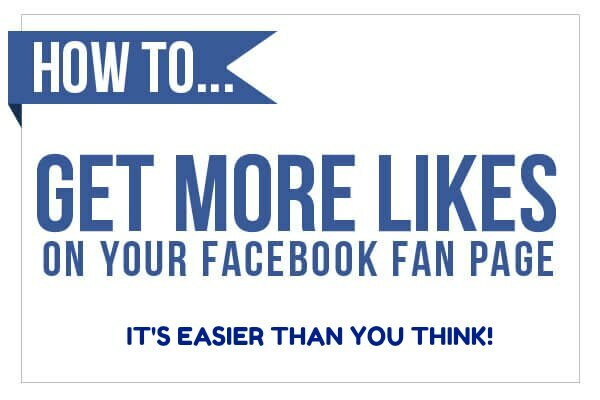 Want to get more likes on Facebook? Be likable. Be consistent. Be entertaining, helpful and informative. Encourage engagement and acknowledge those who do engage. Run ads. Test offers, images, teasers, demographics and approaches. 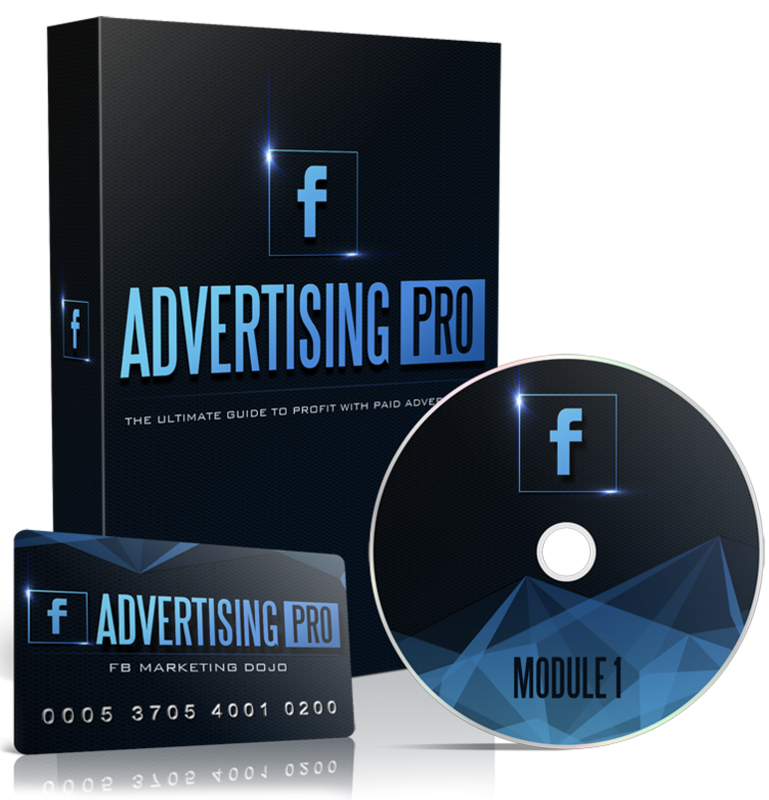 Master how to get more Facebook likes and you will take your business, income and lifestyle to the next level – guaranteed!